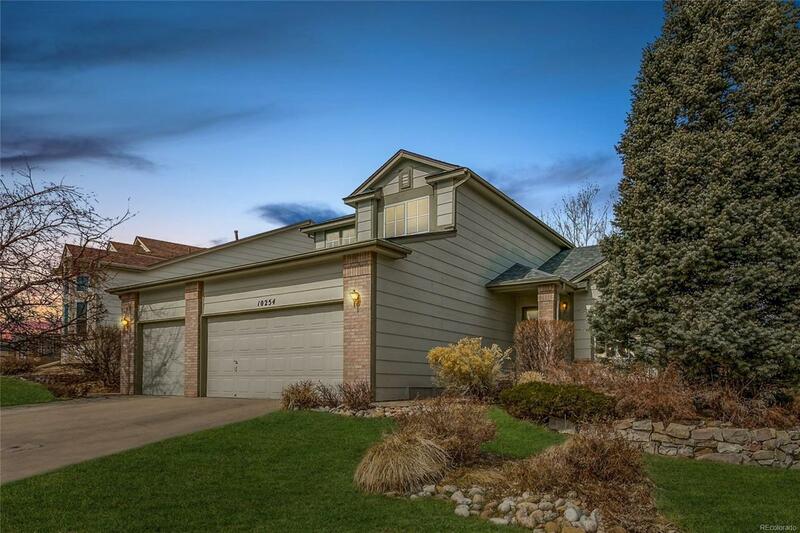 Spacious Two-Story Home in Popular Highlands Ranch Neighborhood with Mountain Views and Amazing Sunsets! 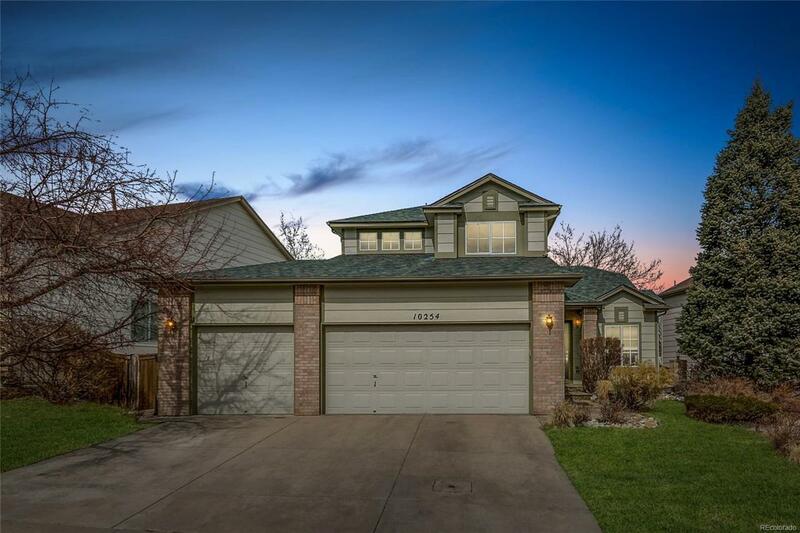 This highly sought after floor plan has vaulted ceilings on the main floor, with a deck off the kitchen for entertaining and enjoying the sunsets. The Master Suite has vaulted ceilings, mountain views, 5 piece Master Bathroom and Walk-in Closet. Main floor office, fully finished basement with wet bar, entertainment area and garden level guest suite with 3/4 bathroom. 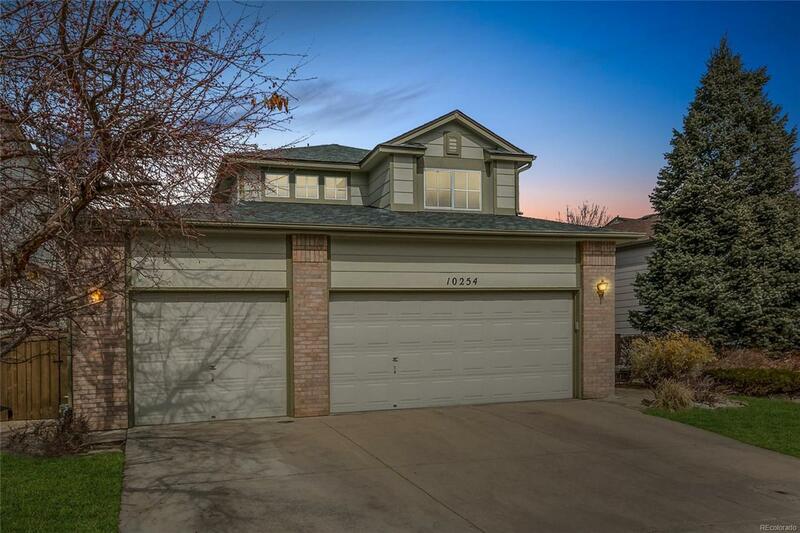 This 4 bedroom 4 bath home with 3 car garage is in prime location near Westridge Rec Center, trails, parks, restaurants, shopping & top rated schools. Light and Bright with Open Concept Floor Plan! 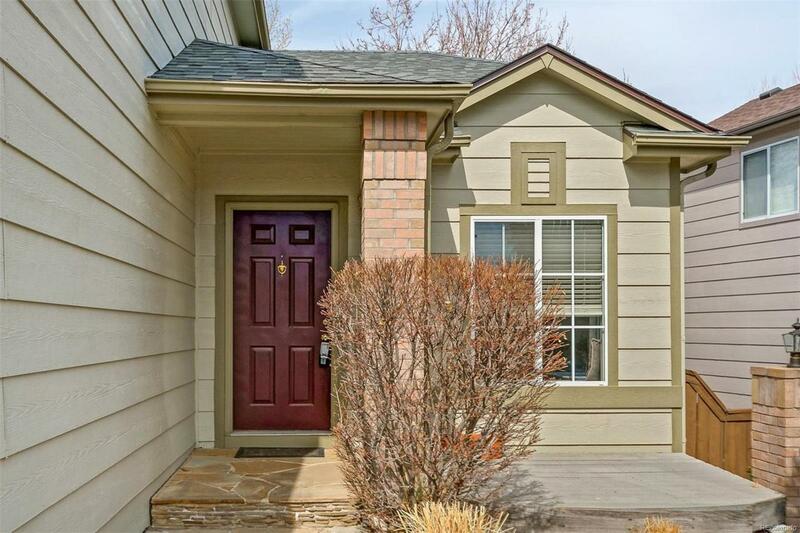 Don't miss out on this charming home! Property has been Pre-inspected by reputable inspector. Seller has taken care of many items. Well maintained home that is turn key ready. This home is priced to sell quickly and won't last! Showings Start Saturday 3/23. Easy to show.